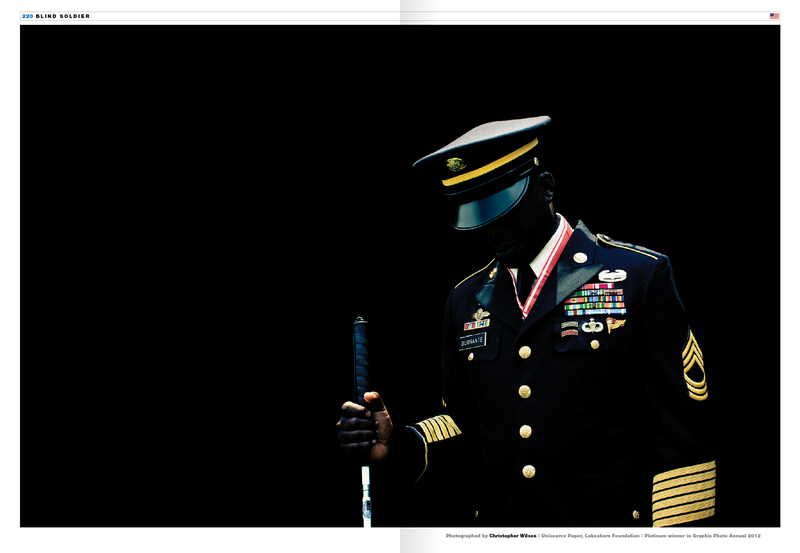 Christopher Wilson’s haunting portrait of a solider tragically blinded in an horrific bomb explosion has been selected for inclusion into Graphis’ newest book, Social & Political Protest Posters. Check out the image below. Congratulations Christopher!